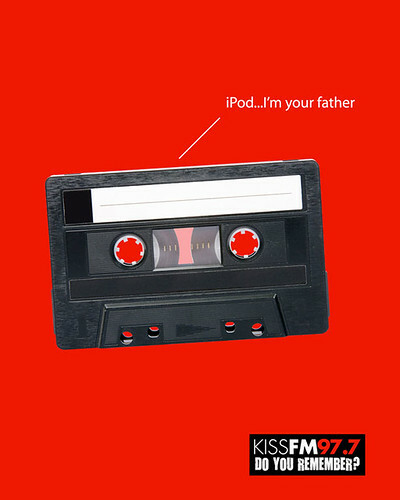 Here are 40 funny and clever print advertisements. Odd, different, unusual, attention-getting, interesting, intriguing and probably a whole bunch of other adjectives, yes. But funny, as in make me laugh - not a chance. I apologize for wasting your valuable time. I demand a refund of the $0 it cost me to follow that link!